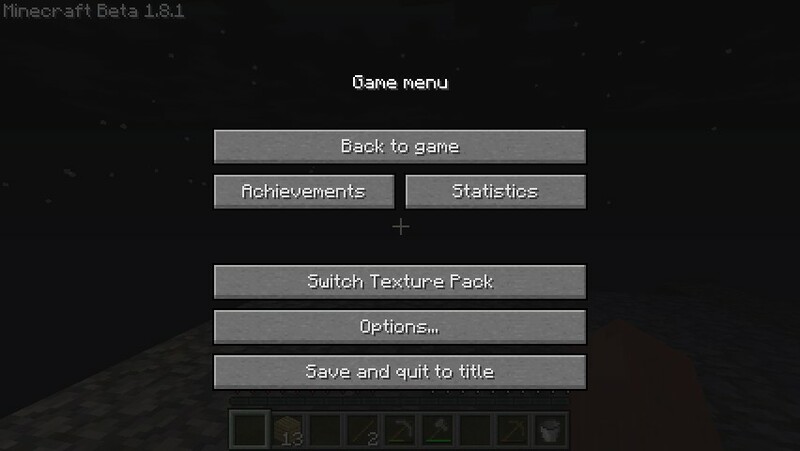 easy acess to texture packs in game and this saves you a lot of time having to exit your games and changing it. Many people use this texture pack because it saves them lots time so you should download this if you want to save time and play longer. please download it. Meaning that you uploaded OptiFine but with all the other features removed? Isn't there already a few mods that do this?